This study could lead to new treatments for schizophrenia and ADHD. 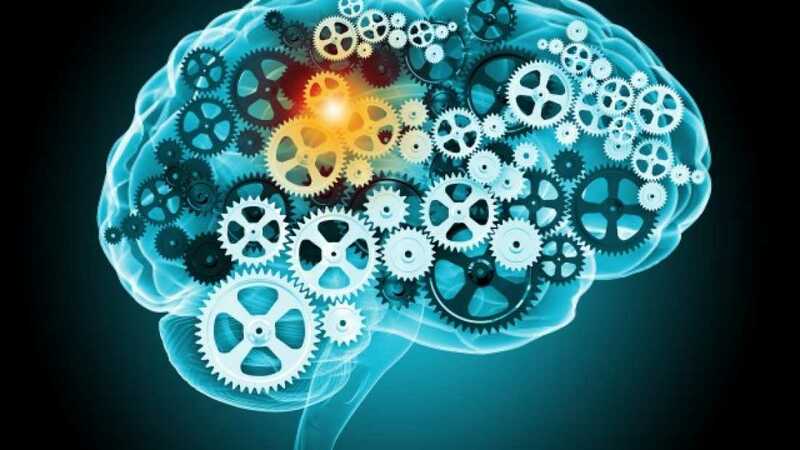 Understanding how the brain works remains the subject of many studies. The brain is so complex that it took an international team of 60 researchers and experts, who were all part of the Cognitive Genomics Consortium (COGENT), to unlock some of the genes involved in cognitive ability. The team published their study in the journal Molecular Psychiatry. The international team, led by Todd Lencz from the Feinstein Institute for Medical Research studied the genes of 35,000 people – measuring the brain function of these participants through tests of learning, memory, and other cognitive function components. They were able to discover new genetic variations related to cognitive ability. “This research provides new clues into how the brain works at the molecular level,” Lencz said. Interestingly, and for the first time, the COGENT researchers also discovered a molecular genetic overlap between cognitive ability and personality. They found that genetic predispositions towards higher cognitive ability were linked to greater “openness to experience.” In order words, some of the genes that make people more likely to be curious about new ideas and experiences are the same as those that enhance cognitive ability. The researchers hope that their findings pave the way for new and better treatments. “Our long-term goal is to identify potential new targets for treatments of cognitive disorders of the brain, such as schizophrenia and attention deficit hyperactivity disorder (ADHD),” said Lencz. While there is an abundance of research for better treatments for cognitive and neurological disorders, COGENT’s findings are unique and can help these other existing studies — like those that aim to better understand Parkinson’s and Alzheimer’s, for example. Lencz himself has been involved in several studies regarding schizophrenia. But, like all these other studies, further research is necessary. “Today, we know of hundreds of genes related to traits such as height and weight, but only a few related to cognitive ability. We have a lot of work to do if we want to understand the molecular basis of brain function,” Lencz noted. COGENT is already working with European partners to expand their team, with the goal of expanding their study to include more than 100,000 DNA samples.